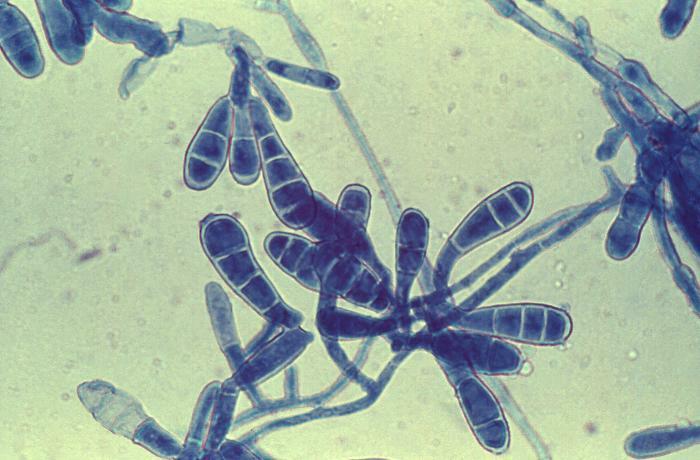 The word mycology is derived from the word ‘mykos’ meaning fungus. 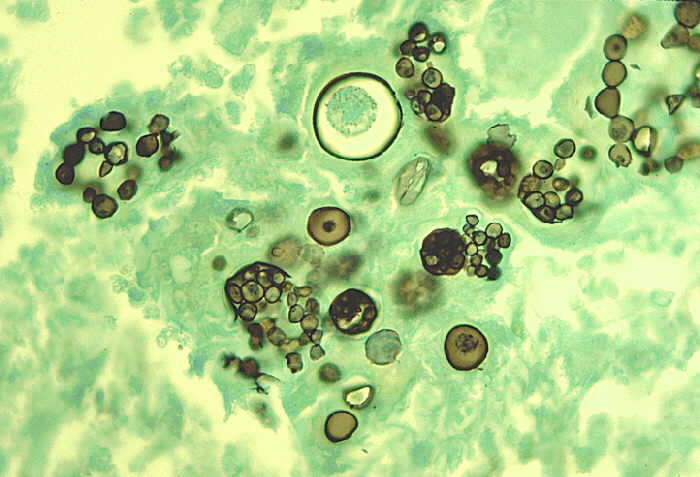 Mycoses is a disease caused by a fungus. 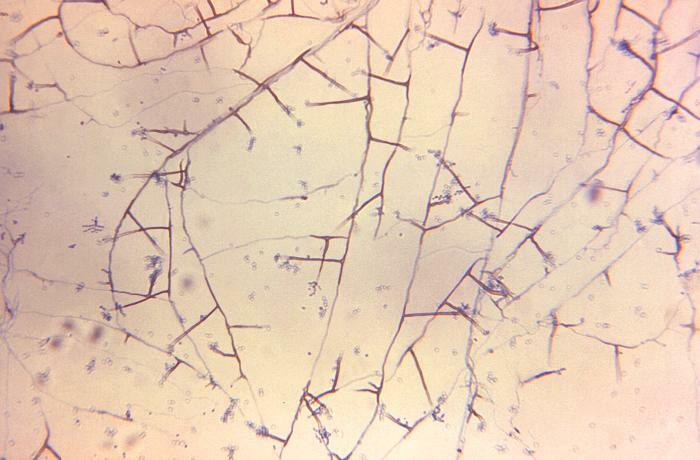 Mycology can simply be defined as the study of fungi. Fungi are widely distributed in nature (air, water, soil, decaying organic debris). 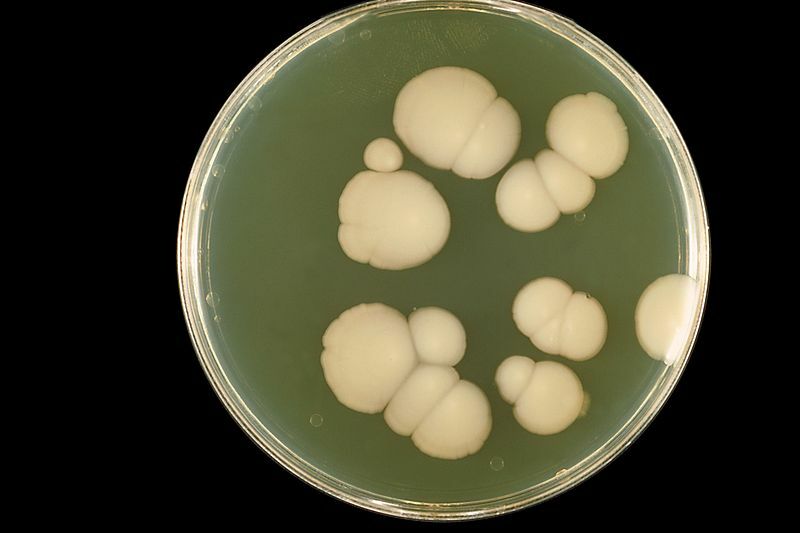 There are approximately 400,000 types of fungi. They are eukaryotic, having highly developed cellular structure and are facultatively anaerobic or strict aerobic. Regarding nutrition, they are chemotropic, i.e. obtain nutrition by absorption. This is because they are non-photosynthetic. 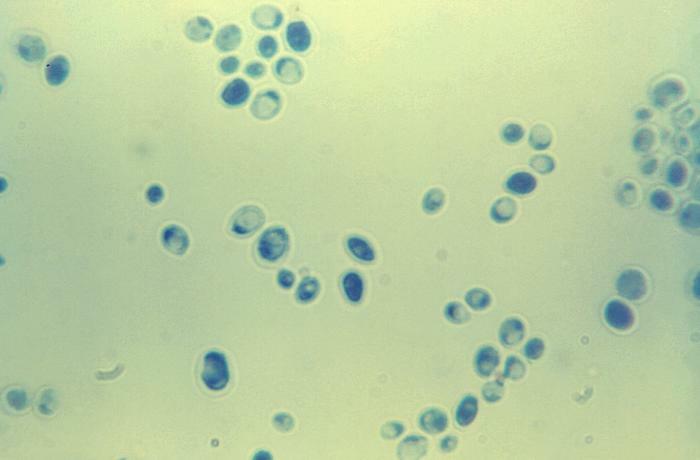 Yeasts are unicellular organisms. Microscopically they are oval to round, with a diameter of around 3-15 µm. They reproduce by budding. Pseudohyphae are formed by them. Macroscopically pasty colonies are formed (resemble bacteria in this regard). Moulds are multicellular. 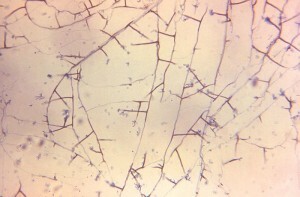 Microscopically hyphae are formed with a diameter of about 2-10 µm. 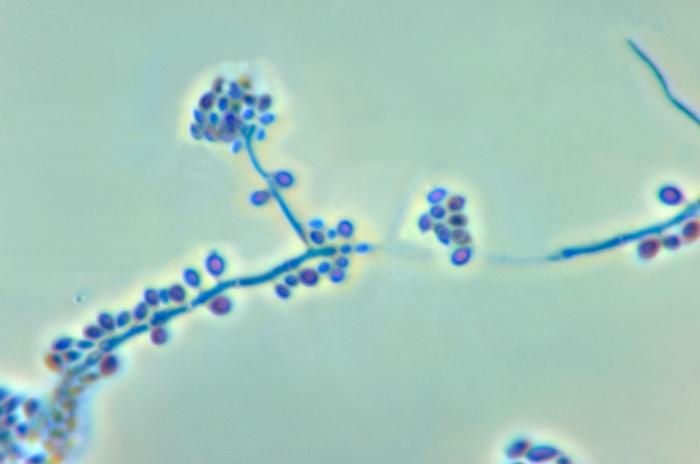 They produce spores. Macroscopically, surface texture is cottony/wooly/velvety or granular.